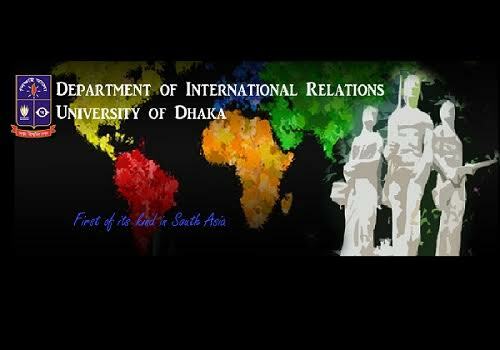 The Department started its journey with Master degree in International Relations back in 1948. The MSS programme deals with a wide range of issues of contemporary relevance in global politics. It is designed in a way that gives students freedom to choose courses from a broad array of thematic areas, world regions and country-specific study for specialisation. 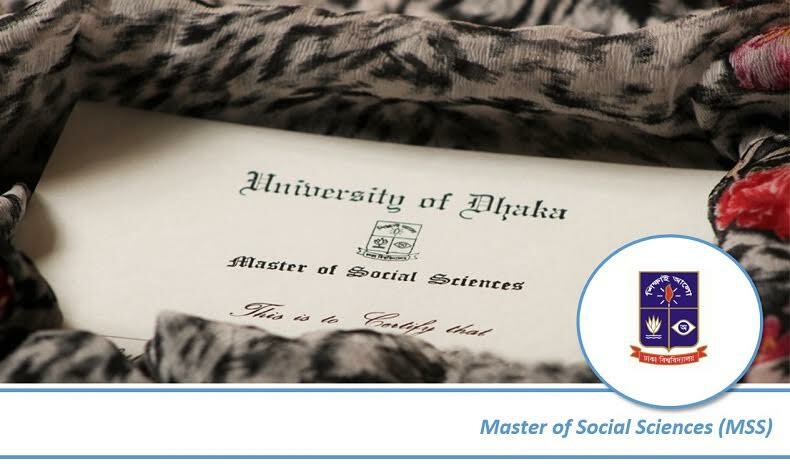 The MSS programme provides students with knowledge, skills and techniques that enable them to pursue a career in academia, international organizations, NGOs, journalism, MNCs and the government. 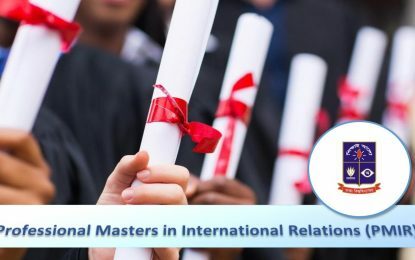 The students who have successfully completed the four-year BSS (Honours) in International Relations are entitled to enroll into the MSS programme. This one-year degree programme consists of two semesters and includes 32 credits. The total credits are evaluated on the basis of total 800 marks, of which 600 marks are for 6 full-unit taught courses, 100 marks for research project/directed reading/internship, and 100 marks for written and oral comprehensive examination.